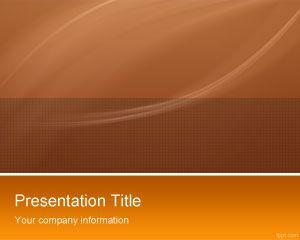 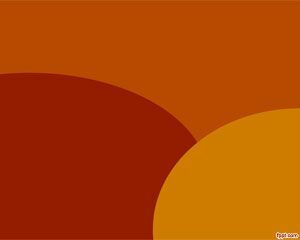 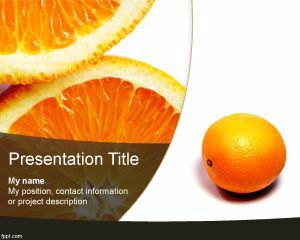 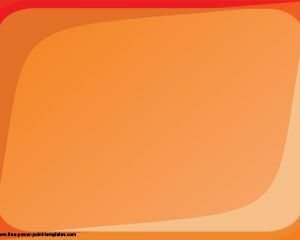 This Orange Software PowerPoint template is a free orange template for PowerPoint that you can download for presentations requiring an orange touch. 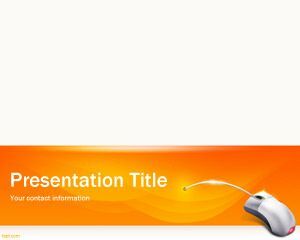 You can download this orange software template for businees presentations or technology PowerPoint presentation template with a cord mouse vectto promote their products online. 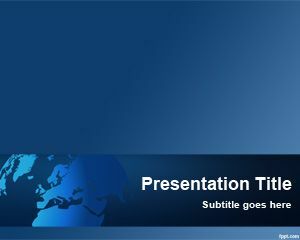 slide design. 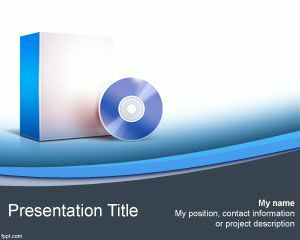 This template can be used by online computer stores to promote their products online.